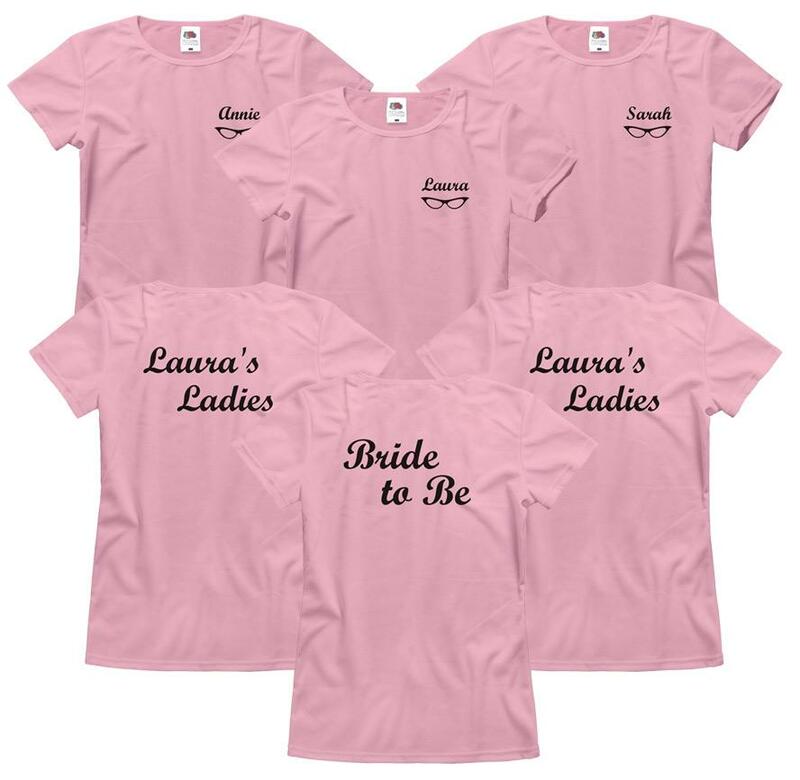 Laura's Ladies, pink ladies. Customize this cute theme for the bachelorette party. Make one for the bridesmaids, maid of honor and the bride! Use the cute 50's inspired glasses!